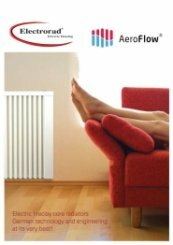 A technological revolution in radiator design, the Electrorad Aeroflow AF10 is a high-quality heating solution featuring the latest controls and elements. 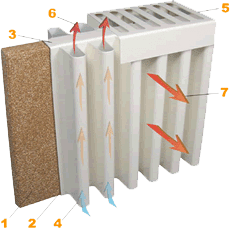 German fireclay plates allow for rapid changes in temperature; the top sided grille and fluted design offers excellent warmth throughout the area; the thin vertical design is perfect for rooms where horizontal wall space is limited. 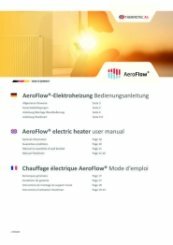 Energy saving technologies including Adaptive start offer intuitive learning where the radiator can remember the time necessary to effectively heat a space, and Open window detection senses changes in room temperature and reacts to re-stabilise the environment. 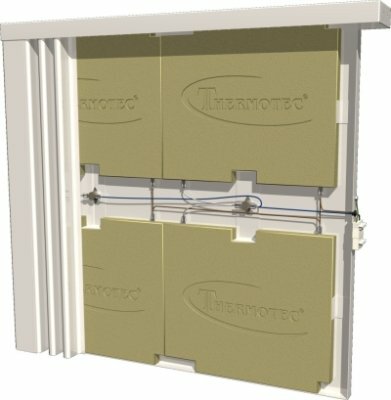 It provides comfort and cost-effective heating, the use of electricity is limited and gives access to lower energy tariffs. 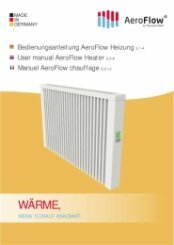 A stylish and high-quality radiator, the Aeroflow offers efficient heating for domestic and commercial property’s. Thank you for the 5 star review of our delivery and advice, it is very much appreciated.